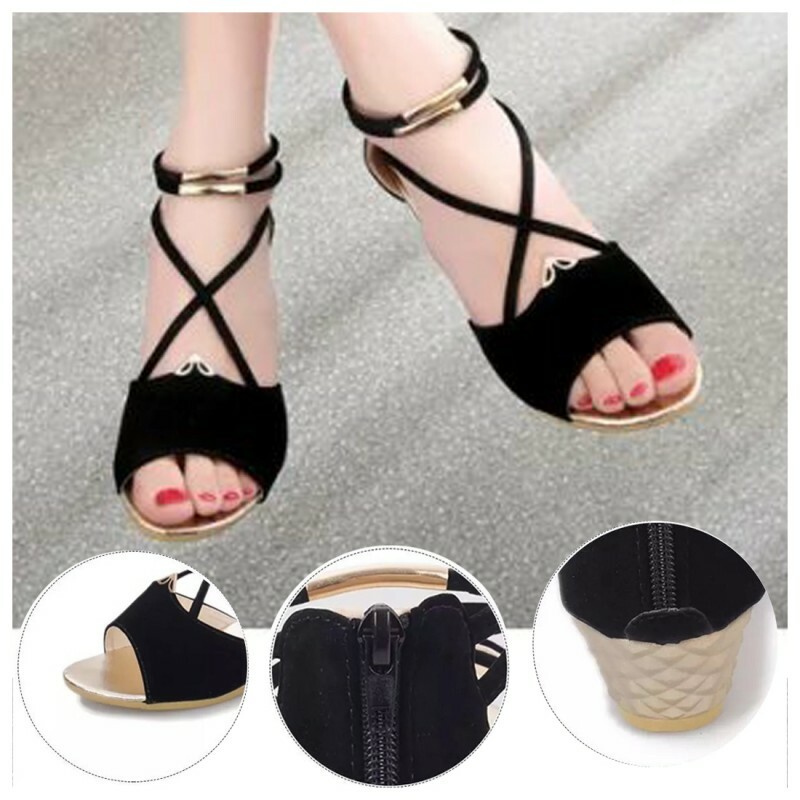 This simple designed BLACK colored shoes are for regular usage or maybe you would like it for your upcoming party of your friend's wedding ceremony. Of course you'd be prettier then ever. Three colors are available in this beautiful shoes in all standard sizes.